• Society got milk from Vellathooval and kunjithanni area only having a capacity of meager 100 litres only. • When KLD & MM restricted the intake of milk from Society. Society’s new initiatives showed the signs of success in 1980 which lead to increase in milk’s storage and marketing it wisely fetched profits to the society. 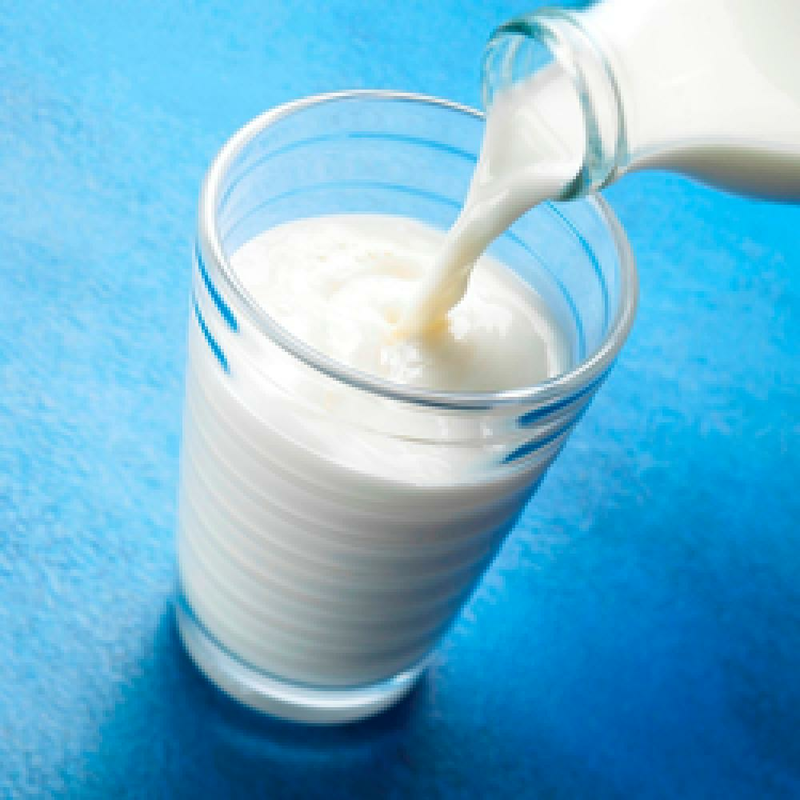 • After meeting the milk demands locally the excess milk was supplied to milk plant in Munnar. • The society faced another problem due to the formation of Milma by Kerala Government in 1981. All existing societies has to regrouped to reorient it into APCOS model societies. Pressure was build upon the society to get it divided and formation of APCOS model society which was against the wishes of society so it moved against the decision of Govt. By 1986 the storage of milk increased to 4000 litres besides society office was shifted to self owned building in Kunjithanni. • By starting a 1000 litre capacity chilling plant in 1991 at Anachal, society was able to increase its production in Munnar areas. In 1994 society was able to store and process 6000 litres of milk. • In 1995 a 75 lakh project was planned and submitted to 65 lakhs has to contributed as loan and 10 lakh own contribution. Society got first installment in 1996. The project stared in 1997, June 6 with10,000 litre capacity. Dairy was officially inagurated on 1999 January 29. • The milk pasteurisation plant with the name “High Range Dairy’ was established in 1999 January 29 at Chenkulam which was formally inagurated by Minister of Milk & Dairy Development Mr. E. Chandrasekaran Nair. Minister of Health Shri A C Shanmughadas inagurated platinum jubilee memorial building adjacent to the plant.